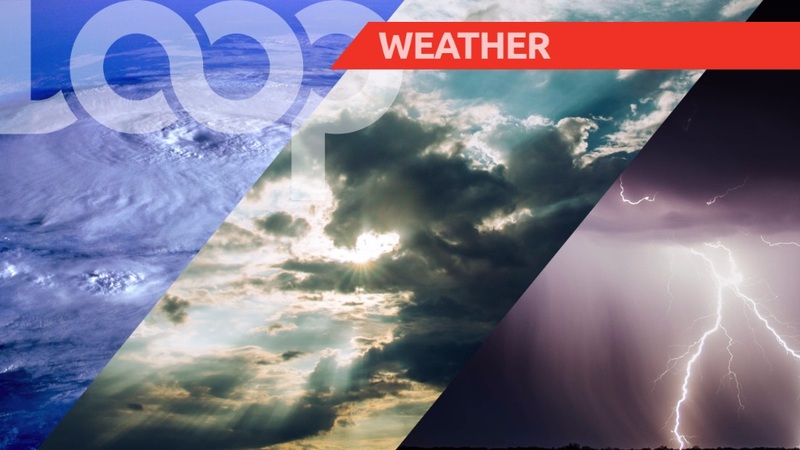 The T&T Meteorological Service (Met Office) has lifted its adverse weather alert as weather conditions gradually improve. 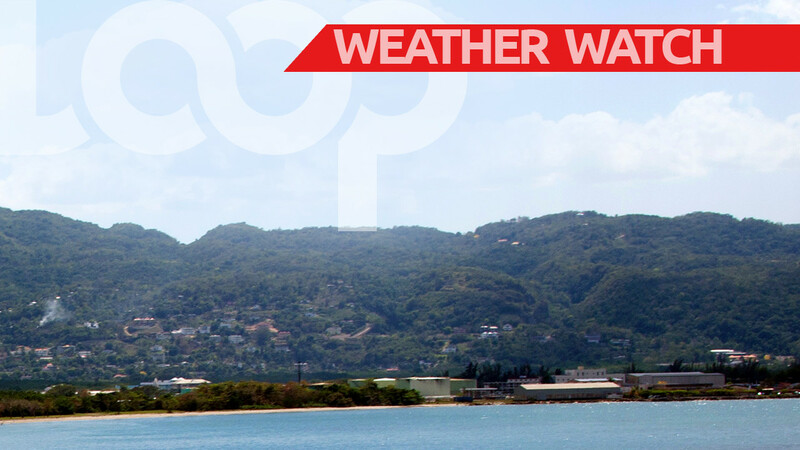 In an update just before 3pm, the Met Office noted that conditions have settled over Trinidad and Tobago. But, citizens are advised against taking unnecessary risks and encouraged to assess their environment for safety concerns as a few lingering showers will continue overnight. 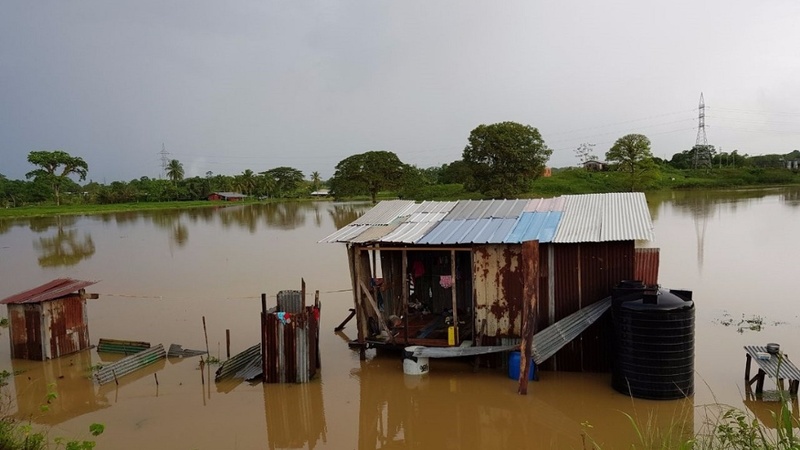 Additionally, it will take some time for flooding to subside in areas that were adversely affected, the Met Office said. 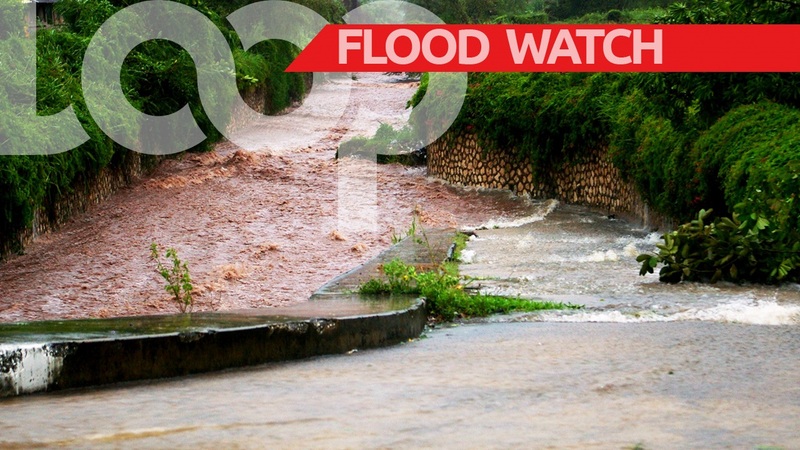 Meanwhile, a Riverine Flood Alert – Orange Level remains in effect as a number of areas within central and southern Trinidad are still under flood waters. The Met Office said data from the Water Resources Agency shows that river levels are now gradually decreasing, but still above threshold levels. Additional rainfall and tidal fluctuations can slow the recession of flood waters, it added. There’s a low chance of thunderstorms in a few areas tomorrow. The Met Office advised against wading/driving through flood water. Citizens are advised to monitor weather conditions and river levels and follow the instructions of government officials. For more information and updates visit www.metoffice.gov.tt/early_warning and www.odpm.gov.tt.